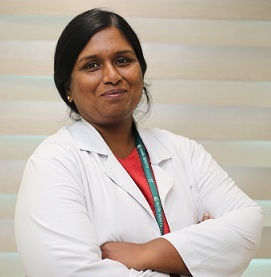 Dr. Uma Maheswari an experienced general dentist is currently placed at Apollo white dental, Sindhoori. 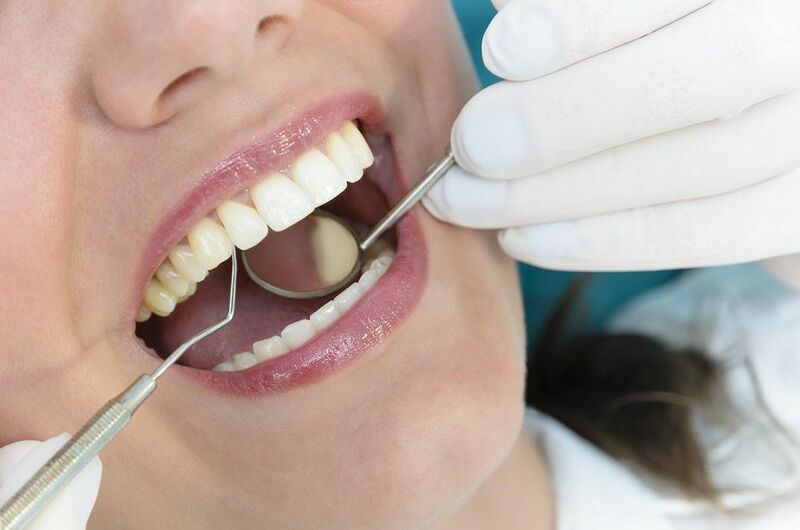 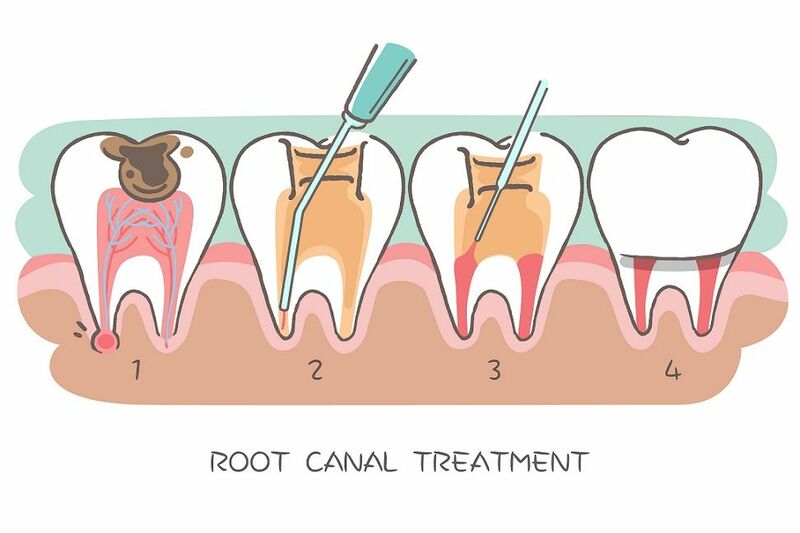 She has good clinical acumen in diagnosis and comprehensive treatment plan for all dental problems right from preventive procedures, management of dental pain, restorative procedures, root canal procedures, management of gum disease, aesthetic dentistry, management of missing teeth. 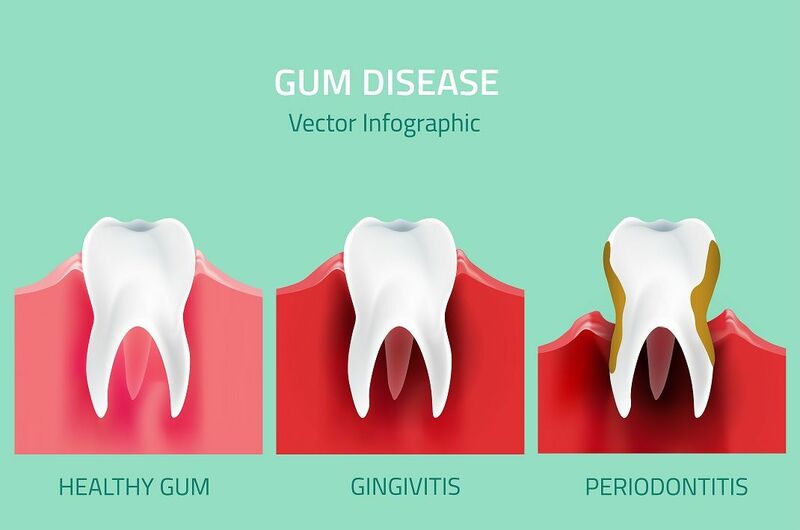 She believes that mouth is the mirror of the body and is trained to identify oral infections that could lead to lead to poorer control of diabetes, an increased incidence of cardiovascular disease, and complications during pregnancy and offer appropriate treatment or referral when needed.